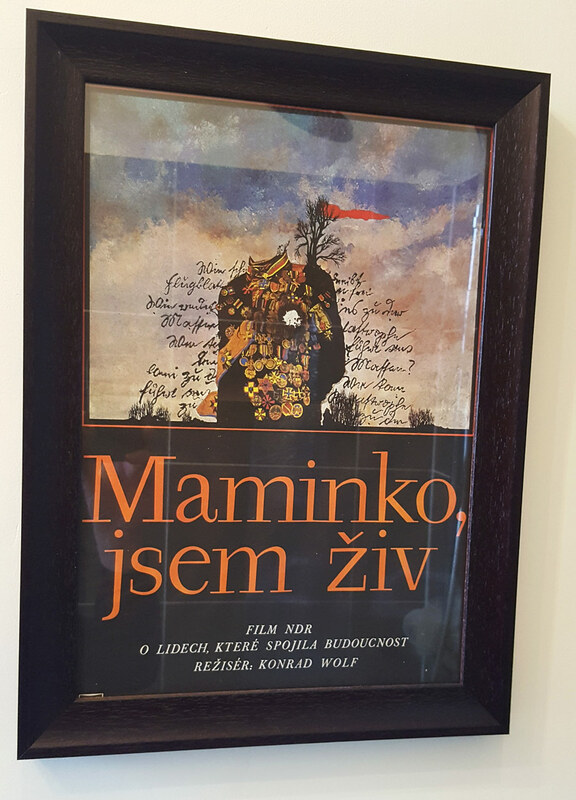 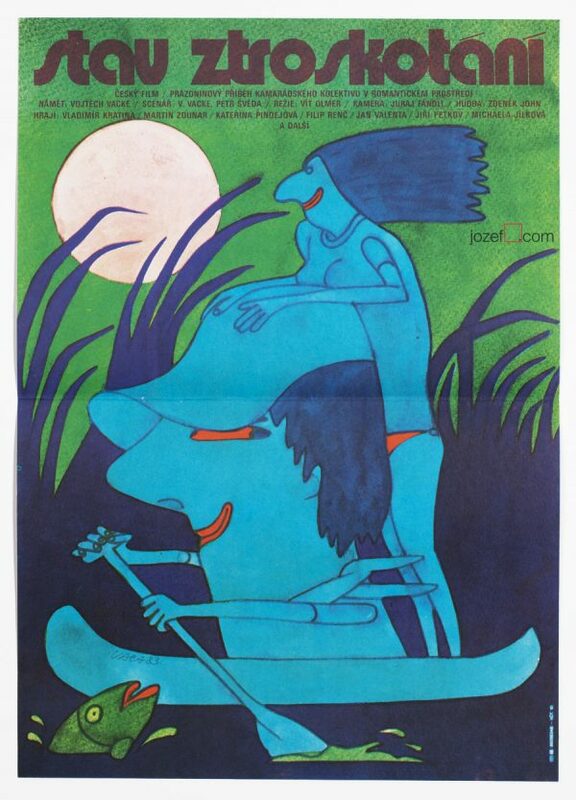 for letting us to have a look at their wonderful Mama I’m Alive movie poster by Czech typographer, graphic and poster designer Miroslav Pechánek in it’s new environment. 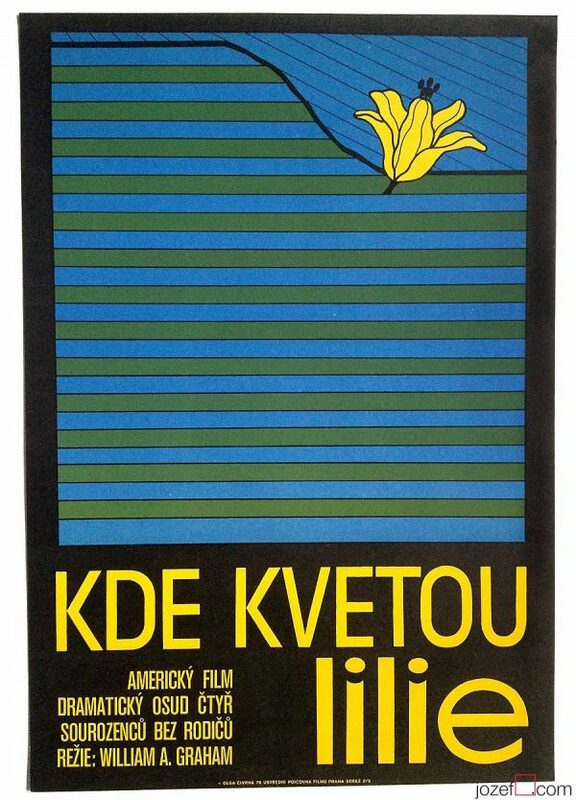 We are very happy to see his poster was treated with such a love and care and now it’s beautifully framed and on the wall. 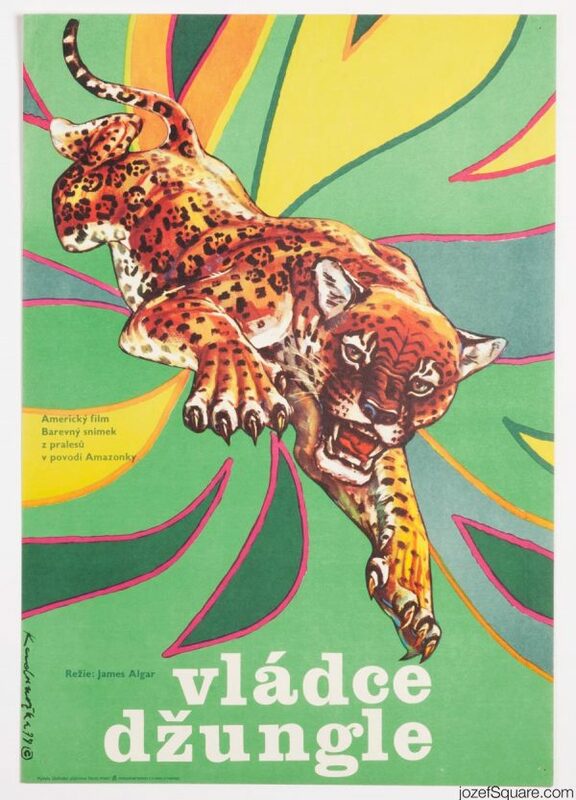 Artist did not designed more than 20 movie posters and his name appeared on the Czechoslovak movie posters sometime in early seventies. 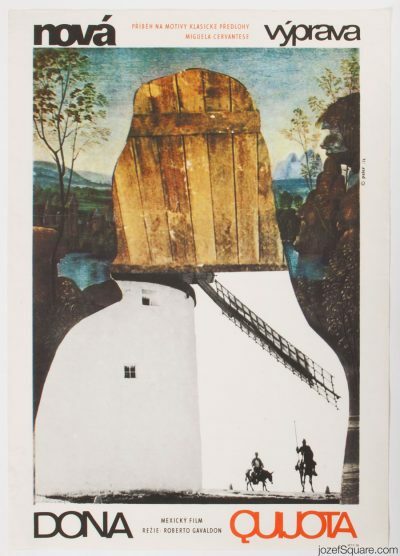 We still don’t know much about his work, but surely love his portfolio and will look forward further exploration. 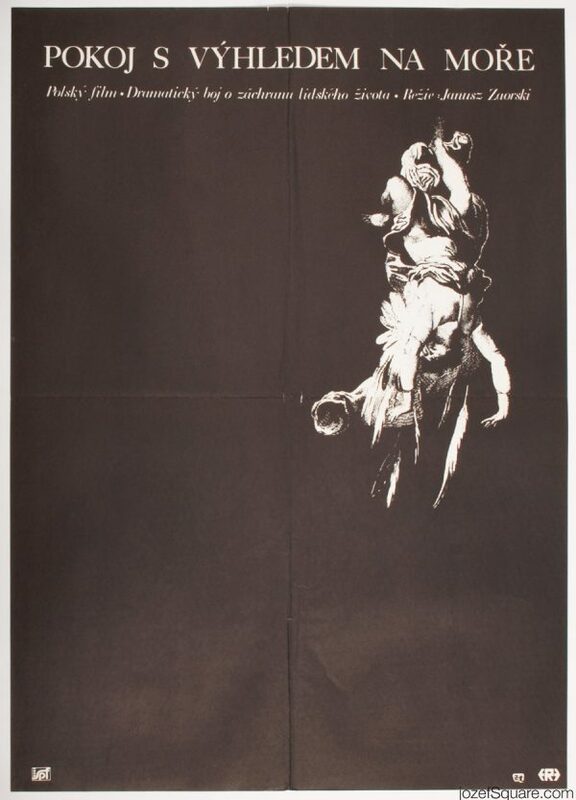 Movie poster looks astonishing, thank you!! 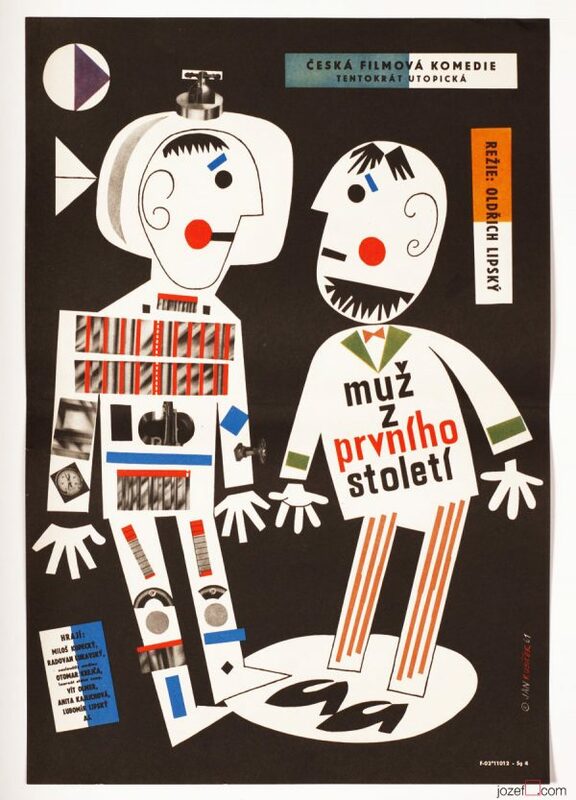 Abstract poster design by Miroslav Pechánek, 1977. 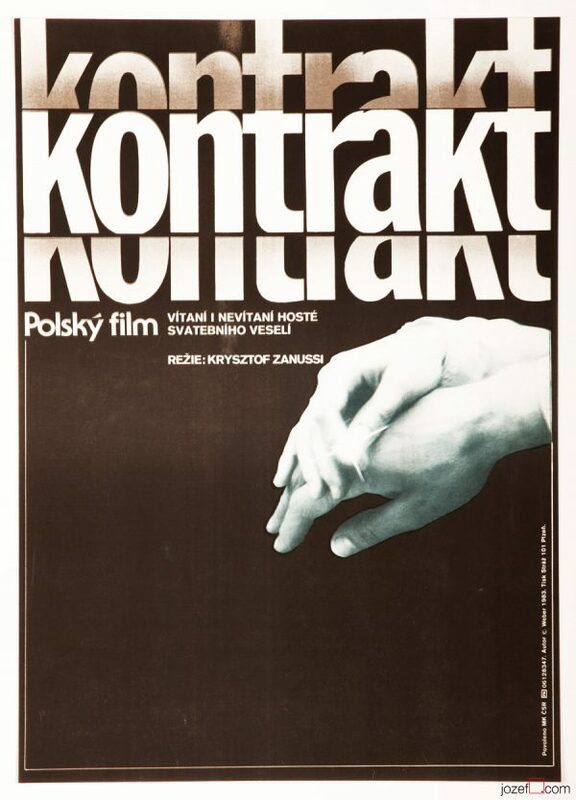 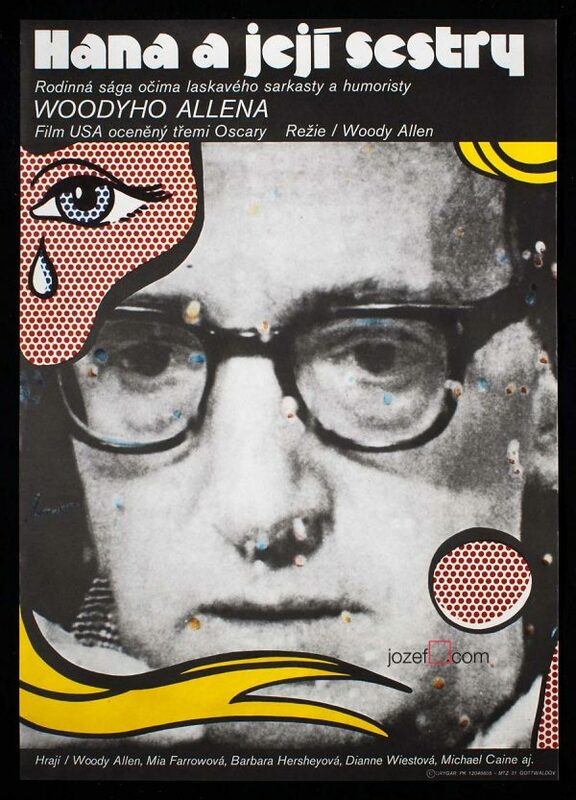 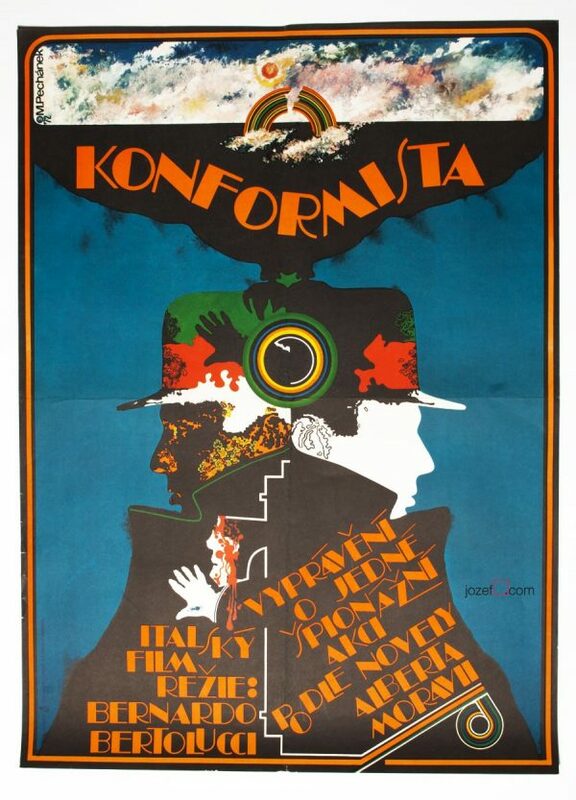 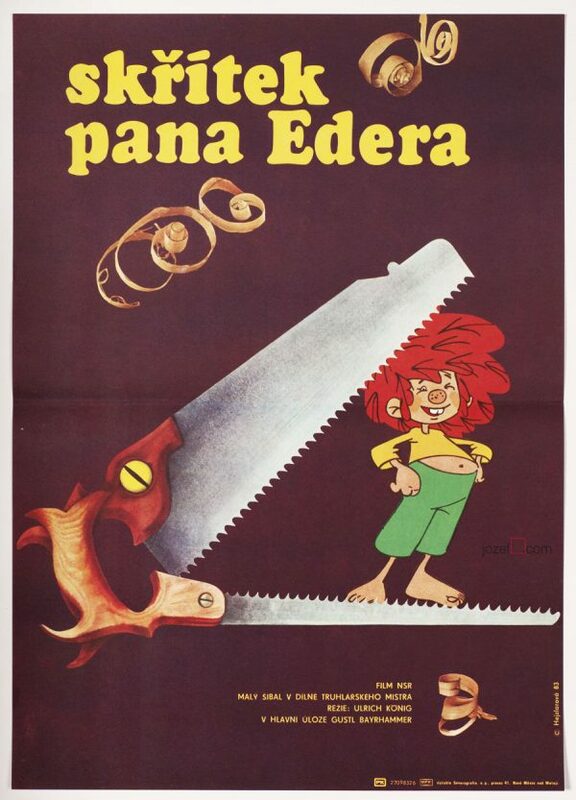 Please discover other fascinating movie posters designed by Miroslav Pechánek in our online archive.